Nicola Robinson who was the manager of Dogs4us Leeds for 4 years has come out against her former employer. Speaking to the Boycott Dogs4us campaign via Twitter, Robinson revealed that Dogs4us does indeed source its puppies from puppy farms, despite the company’s claims to the contrary. 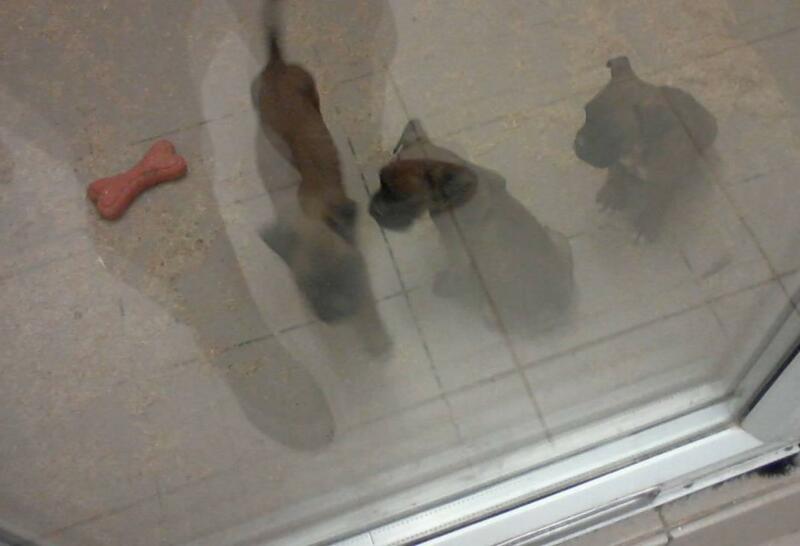 Robinson also spoke of her heartbreak at seeing puppies die while at the store. Additionally a vets where 30 dogs and cats were seized and two staff arrested as part of a RSPCA investigation in March this year is stated to be a Dogs4Us vet. Thank you Nicola Robinson for speaking up for the dogs, your words will help close Dogs4Us once and for all. Dogs4us Exposed. Inside the Leeds store. 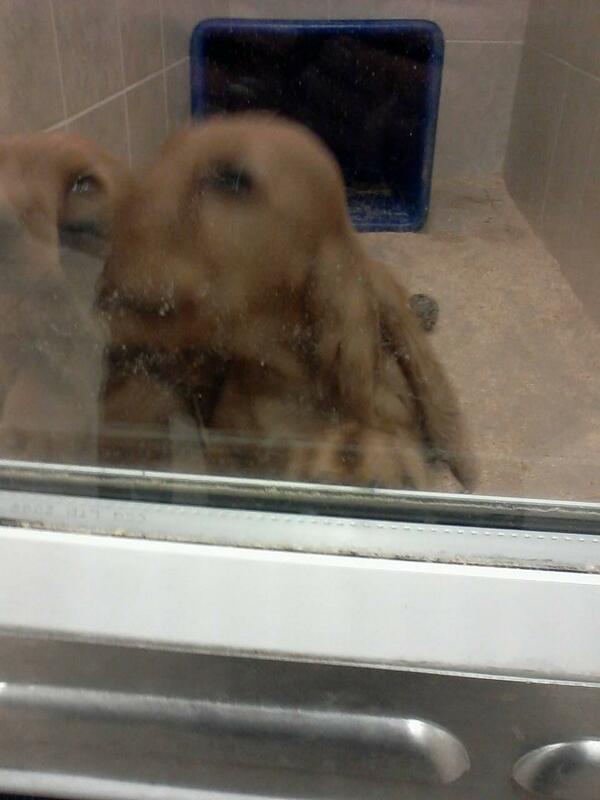 Sad eyes and empty lives of puppies inside the Dogs4us puppy warehouse in Leeds shot in October 2012. Forced to live in small, sometimes dirty, pens with little environmental enrichment these so-called pedigree dogs (that are not registered with the Kennel Club or any respectable body but rather a private company with links to the owner of Dogs4us) are warehoused until they can be sold for a tidy profit. 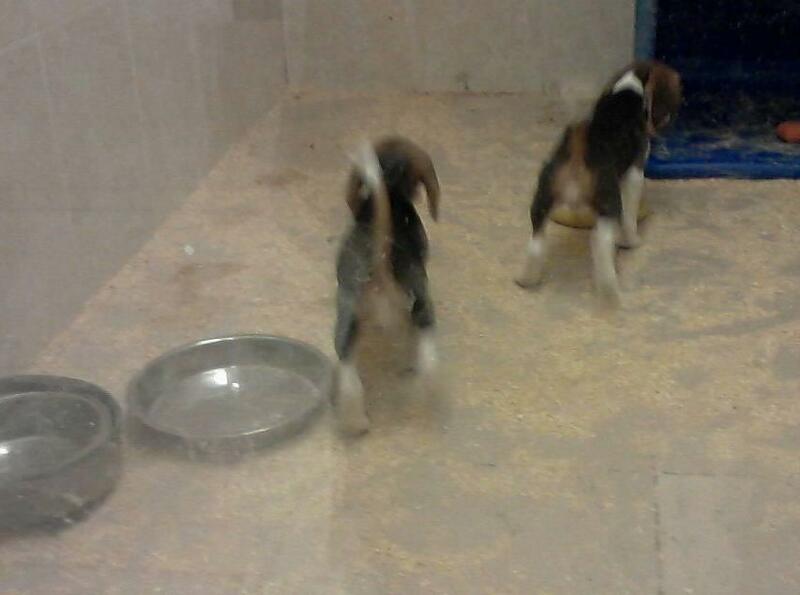 While these conditions are hardly ideal they are of course nothing compared to the sickening conditions the mothers of these puppies are kept in at the puppy farms Dogs4us source their puppies from. Dogs4us needs closing down once and for all. Join the campaign! More from Dogs4us staff whistle-blowers. 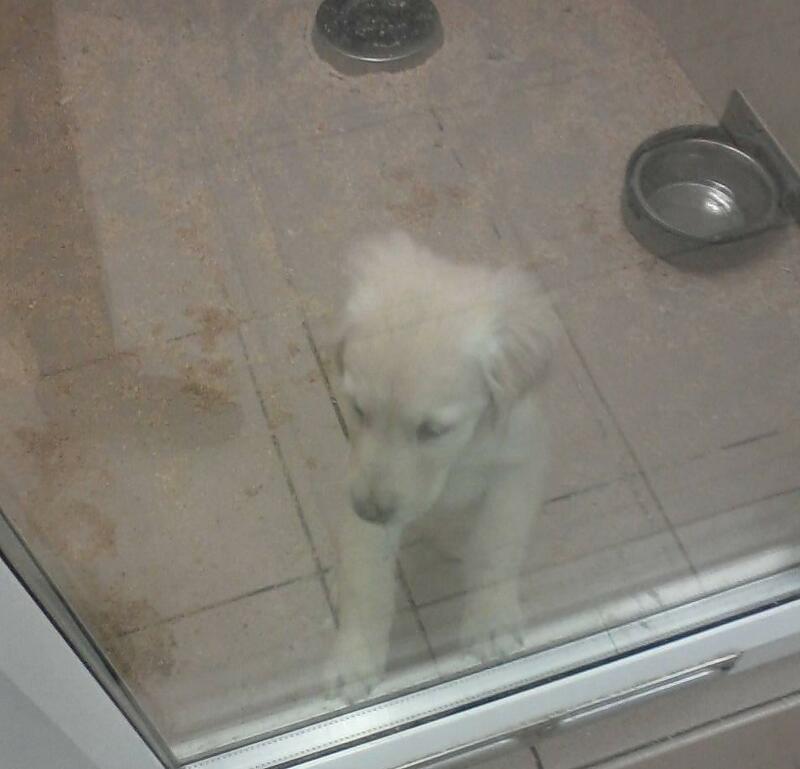 Revealed: David Furness, middle-man puppy dealer who travels to Wales weekly to pick up puppy farm pups for Dogs4us. David who enjoys cross dressing goes by the name Davina Finesse and lives in Altringham. The staff member that alerted us to David described him as a “nasty bit of work”. Please keep the info coming Dogs4us staff.